MoviePass’ e-ticketing feature allows users to purchase tickets on the app without being at the theatre. Users can also see big movies with e-ticketing that are now otherwise restricted. But it’s only offered at a select group of participating theatre chains. As movie-theatre subscription service MoviePass overhauls its business model, one feature has gone untouched: e-ticketing. But it only works at a select group of participating theatre chains. 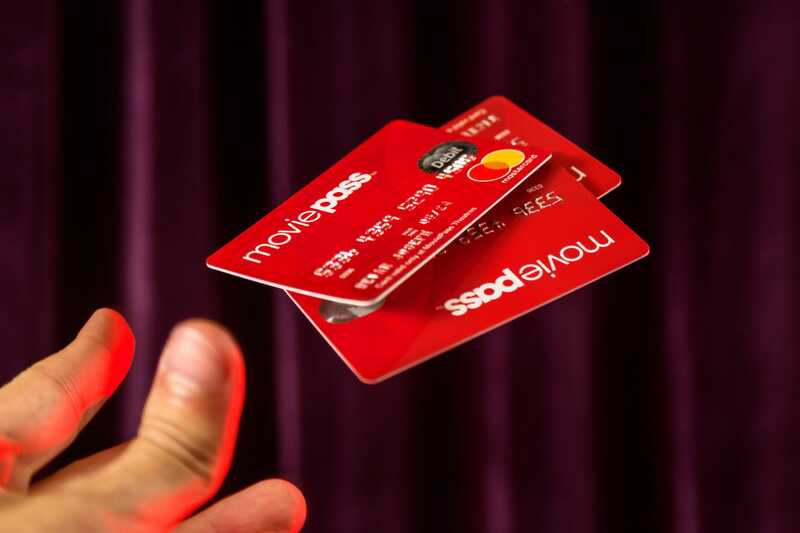 For those MoviePass users who are near participating e-ticketing theatres, it’s one of the worthwhile perks of a service that is undergoing drastic changes, many of which are perceived negatively by frustrated subscribers. MoviePass recently decided that it would not offer big movies on its service in their first couple weeks of release for the foreseeable future to try and control its cash burn. But MoviePass confirmed to Business Insider that the restriction doesn’t apply to e-ticketing, so customers can still enjoy big releases if they are close to a participating theatre. The participating theatres includeGoodrich Quality Theatres, Studio Movie Grill, and MJR Theatres. In March, it struck a partnership with the Mark Cuban-owned theatre chain Landmark Theatres for e-ticketing and other perks. These theatres are few and far between. Goodrich has 30 theatres throughout Michigan, Indiana, Illinois, and Missouri. SMG has 30 theatres throughout Arizona, California, Georgia, Illinois, North Carolina, Pennsylvania, and Texas (13 out of the 30 are in Texas). MJR has 10 locations, all in Michigan. And Landmark has 52 locations in 27 markets. Available e-ticketing theatres in your area will appear at the top in the list view of theatres on the app, and with a red and white ticket symbol in the map view. You’ll receive a confirmation code with your check-in, and then can head to the box office or kiosk at the theatre to pick up your ticket.